Is there a way to find the Region of Convergence along with the Laplace Transform? This is what I've tried so far. Is the inequality of the conditional expression the Region of Convergence? 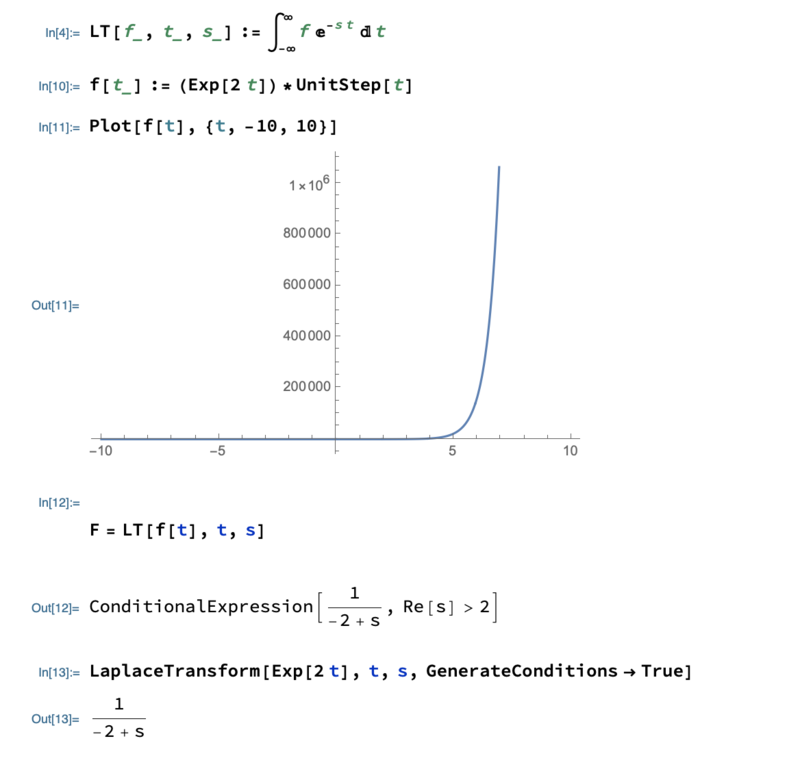 Why doesn't LaplaceTransform Generate conditions here? Browse other questions tagged fourier-analysis conditional or ask your own question. How to do Fast Fourier transform (FFT) for singular functions?